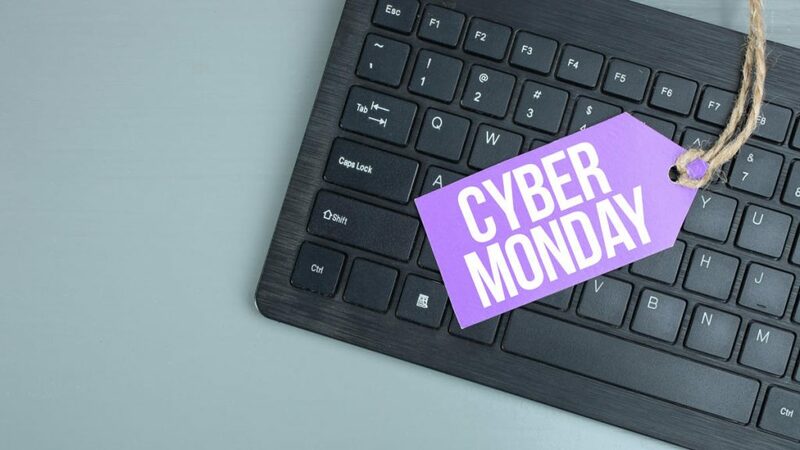 Consumers spent nearly $8 billion on Cyber Monday this year, making it the largest shopping day in U.S. history. Consumers were projected to spend $7.9 billion by the end of Cyber Monday, up 19.7% from last year, Adobe reported. A large part of the online buying frenzy came from Amazon, which said Cyber Monday was the biggest shopping day in the e-commerce company’s history. Consumers worldwide purchased 18 million toys and more than 13 million fashion items on Black Friday and Cyber Monday combined, Amazon reported. Sales from small- and medium-sized businesses who sell through Amazon were up 20% on Black Friday compared to last year, the company said. From Thanksgiving to Cyber Monday, Amazon reported that it sold more than 180 million items. Amazon’s top sellers included the Echo Dot, former first lady Michelle Obama’s new book Becoming, block game Jenga, Bose headphones and AncestryDNA testing kits. Brick-and-mortar stores also did well on Cyber Monday as buy online, pick up in-store deals were up 50% year-over-year, Adobe reported. Physical stores had a 28% increase in online sales. The hottest sellers overall on Cyber Monday were the Nintendo Switch, Little Live Pets, Red Dead Redemption 2, LG TVs, drones and Dell laptops. Sales from smartphones topped $2 billion, a new record. Adobe estimated 43.6% of site visits were done on mobile devices. Another 7.8% were from tablets. One-third of online sales revenue came from mobile devices. It’s the first Cyber Monday where half of all site visits came from mobile. This comes after overall online Black Friday sales topped $6.22 billion, up 23.6% from last year, Adobe Analytics reported.